You can usually find grandpa buried under some newspapers in his favorite recliner. 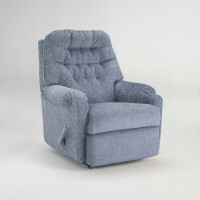 It was in the big overstuffed glider that grandma would read your favorite story. 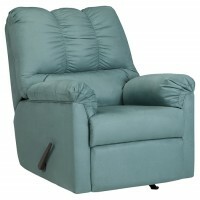 They’re good for rocking, swiveling, reclining, but best of all napping. It’s the one chair in the house worth fighting for. 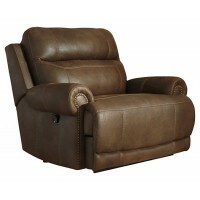 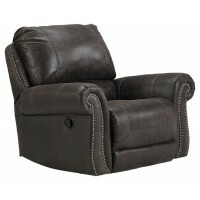 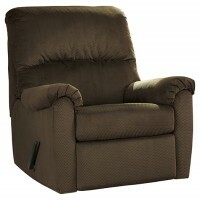 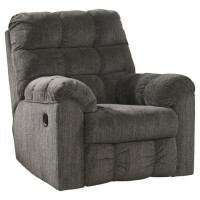 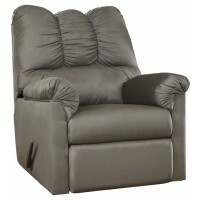 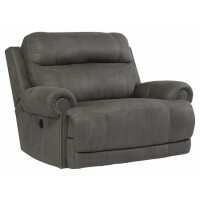 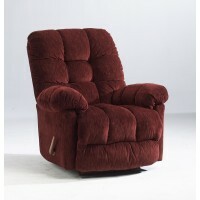 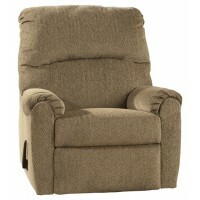 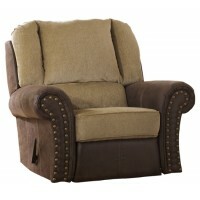 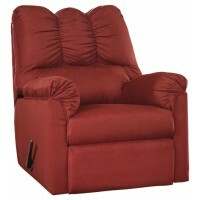 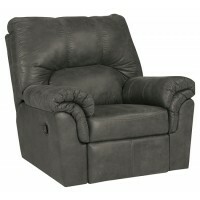 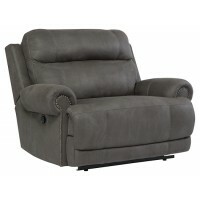 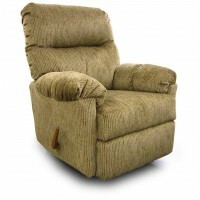 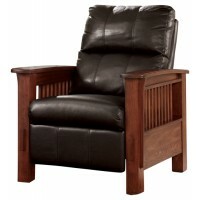 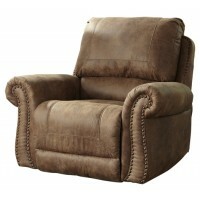 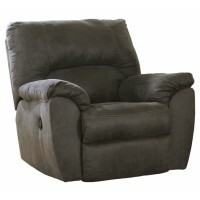 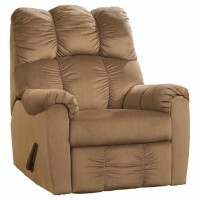 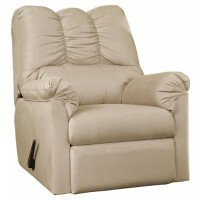 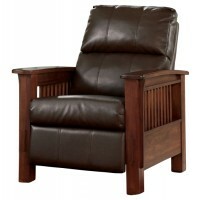 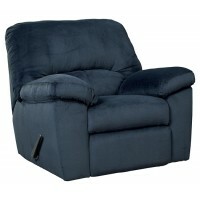 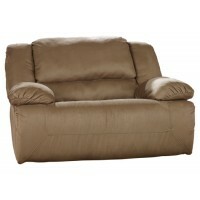 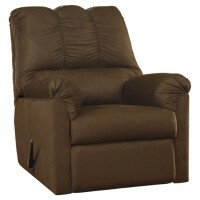 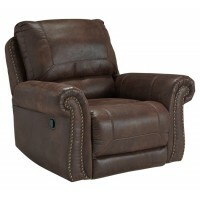 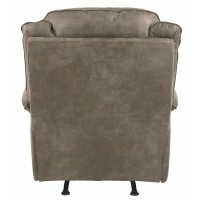 So get lost looking through our selection of recliners. 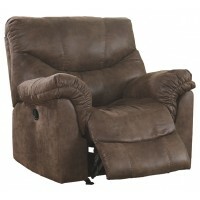 There is no need to hold back, pick the recliner you’ve been dreaming about. It will be around for years to come, wearing the memories of relaxation and bedtime stories. 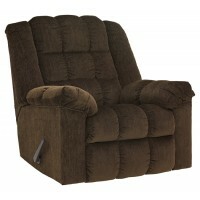 Once you’ve got it narrowed down we suggest you take a nap before you come to our showroom to try our recliners out.